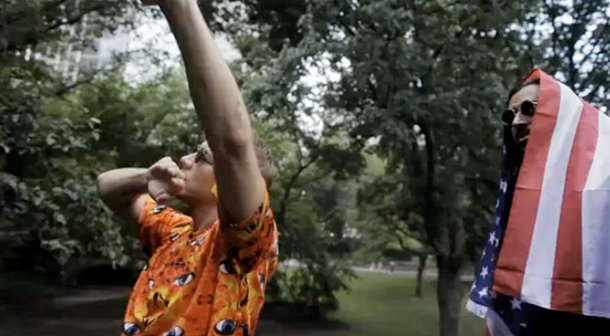 Offizielles neues Video zu Diplo’s neuem Song “About That Life” feat. Jahan Lennon! Den Free-Download findet ihr hier. “About That Life” sounds like an acid induced psychedelic gem ripped straight from Diplo’s infamous mix series, AEIOU. Featuring Jahan Lennon of the now deceased Mad Decent band Popo, you’ll find yourself listening to this song on repeat long after the hallucinations go away.